The Ashwood Law name started out in 1982 as an unincorporated Partnership ‘Ashwood Law’. Throughout the last 36 years the business has evolved and Ashwood Law Wealth Management Ltd was incorporated in 1998 as a new name for our Financial Planning advice business. We have a great team of experienced financial advisers and administration staff and we cover the whole of the Midlands and far beyond! 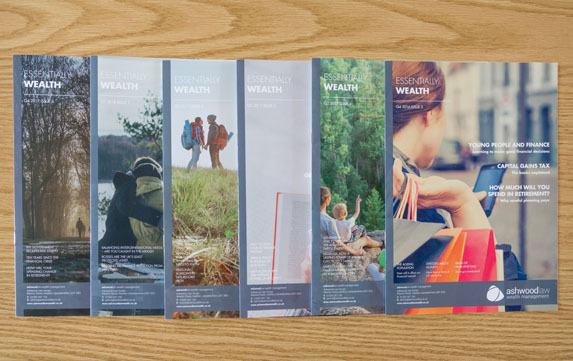 You can access our professional financial advice whatever your personal or business requirements through Ashwood Law Wealth Management Ltd. No obligation initial Financial, Investment and Pension Health checks are available, the cost of which are borne by the company. We are registered with the FCA and have vast experience in all aspects of financial planning. We are also recognised as a leading Financial Advice firm, working in conjunction with Solicitors and Accountants.